The children have returned to school full of beans and ready to learn. This week we started reading 'The Owl who was Afraid of the Dark' and soon owls began to visit our tree as you can see, although I don't think these owls are nocturnal! 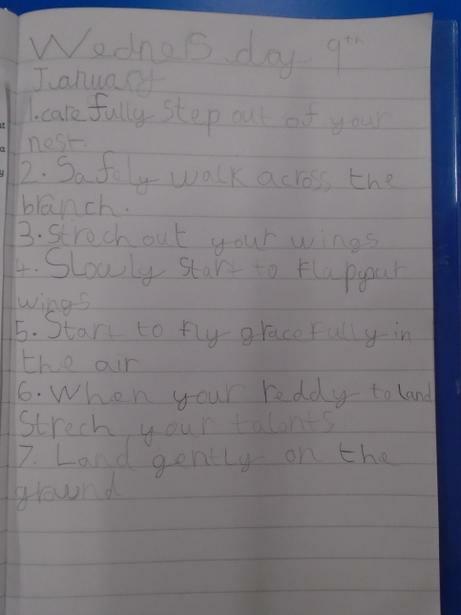 The children have kindly written instructions for Plop the baby barn owl on how to fly safely - he keeps jumping out of the large tree he lives in and landing with a thump on the ground ! 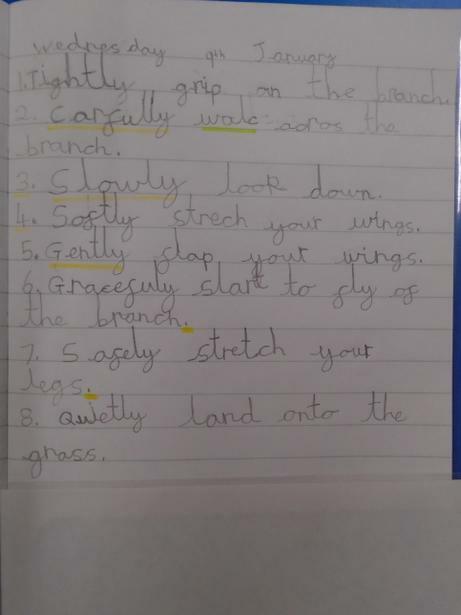 They have been practising how to use adverbs in their writing to make it more interesting, and have thought carefully about their spelling and punctuation; the children are also working very hard to join up their writing. We had lots of fun today working with Ian from KIC theatre, using drama to learn more about materials, what they are used for and their properties. What a wonderfully warm start to the term. During our first two weeks, we have joined the whole school in using 'Lost and Found' by Oliver Jeffers as inspiration in different areas of our work. The children have created colourwash ocean pictures; they have thought of speech for the voiceless penguin in the story and written their own version using another animal and destination. 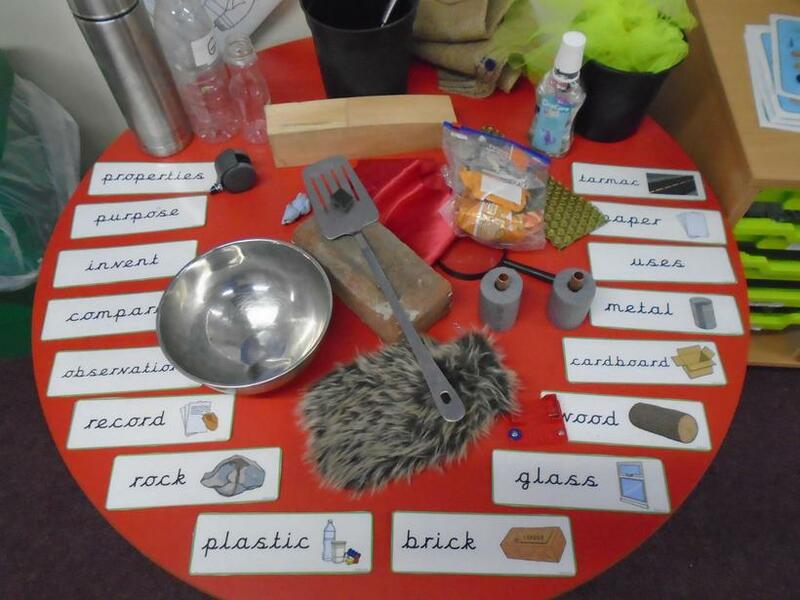 The children also pretended to be Antarctic explorers, and with their knowledge of materials, made plans for the equipment they would need on an expedition. We also investigated ice and placed it in water like an iceberg to see how much of the iceberg would be below water, and finally designed ice sculptures with what was left.